* Extra large reversible fire retardant mat to contain mess and ease clean up. 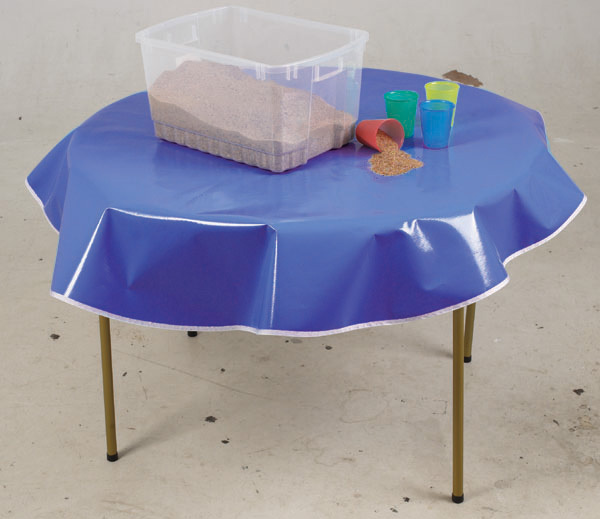 * Use on table to protect surfaces or on the floor to contain spills and messes. * Dimensions: 54" x 54"
10.15" x 8.65" x 0.5"